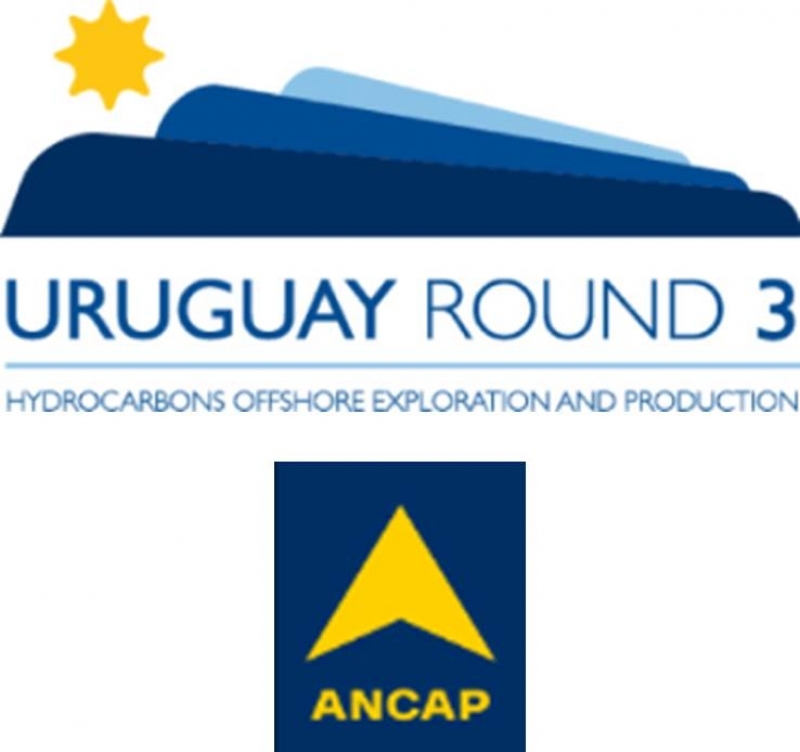 The IAPG Houston is proud to bring to your attention the upcoming luncheon presentation "Uruguay Round 3 - Offshore Exploration Opportunities", organized in conjunction with ANCAP, to be held on February 01, 2018 at the DoubleTree Hotel, Greenway Plaza, Houston. This event will provide an update of the ongoing licensing round, which was launched in September 2017. ANCAP’s Exploration Manager, Héctor de Santa Ana, and the Geoscience Manager, Pablo Gristo, will discuss the excellent business environment for foreign investment in Uruguay. A summary of the exploration activities during the last 10 years, the petroleum geology, exploration potential of the offshore basins, and the main characteristics of the bidding terms and the contract model for the Round will also be presented. Héctor de Santa Ana Álvarez is the Manager of the Exploration and Production Department at ANCAP (the national oil company of Uruguay). He has more than 30 years in the oil and gas sector, occupying several positions form exploration geologist to management tasks, in several projects and operations in Uruguay, Argentina, Ecuador, Bolivia, Colombia and Venezuela. Héctor holds a BSc in Geology at the University of Uruguay and a PhD in Geosciences and Regional Geology at the Universida de Estadual de Sao Paulo, Brazil. His large academic background includes lecture positions of Stratigraphy and basin analysis in Facultad de Ciencias, Uruguay, and other universities. He has published extensively particularly in topics related to sedimentology, sequence stratigraphy and basin analysis applied to hydrocarbon exploration. De Santa Ana is a member of the AAPG. Pablo Gristo Savornin is the manager of geoscience at ANCAP (the national oil company of Uruguay). For the last 10 years he worked as a professional or team leader in exploration and production projects in Uruguay, Argentina and Venezuela, and has a previous experience in environmental management. His research interests include risk assessment and HSE and sustainability management of oil and gas exploration projects, and the design and optimization of production technology. Gristo has authored and/or coauthored more than 10 technical papers at SPE, SEG and AAPG international conferences. He holds a degree in Chemical Engineering at the University of Uruguay, a post-graduate training in exploration and production organized by YPF and Petroskills in Buenos Aires, Argentina, and an MSc in Petroleum Engineering from Heriot-Watt University. Gristo is a member of AIQU and SPE.